Critical + 2.0 Autoflowering is an indica-dominant cannabis strain that is the logical progression from the original Critical + Auto. 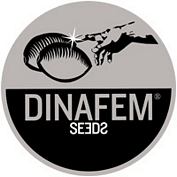 Dinafem's breeders have back-crossed the Critical + Auto to an original Critical + and the results are simply amazing. Critical + 2.0 has bigger, denser buds with an increase in orange stigmas (or hairs). Indoors this version really kicks up a stink and so carbon-filtering is strongly recommended. It will do well outdoors even in what may appear to be quite harsh climates for such high quality marijuana. Growers who choose a soil mix for the growing medium are advised to add one third coco coir substrate to improve oxygenation to the roots thereby increasing the plants' metabolic rate and nutrient uptake. The watering regime should be little and often. Indoors growers will crop 50 - 250 gr/plant in a total growing time of 70 - 80 days. Outdoors plants can reach 130 cm.  tall for the biggest specimens with yields of 100 - 300 gr/plant and in warm regions several crops per year can be cultivated. Critical + 2.0 has a very deep, rich aroma and flavour strongly reminiscent of lemons. With high THC production and low CBD the effect is potent, long-lasting and very relaxing.